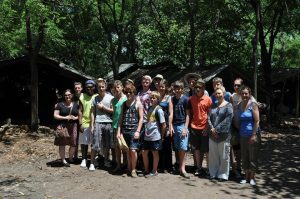 Many people ask if it is possible to visit Unity School in Mombasa. The answer is yes. But there are factors that need to be taken into consideration. Advice from the Foreign and Commonwealth Office: The latest information can be found on the FCO website. In recent years terrorist activity has been a major issue and in 2014 we cancelled several planned visits. The security situation is a little more relaxed at the time of writing and Trustees have made several visits since 2015. However we have not yet resumed visits from schools. 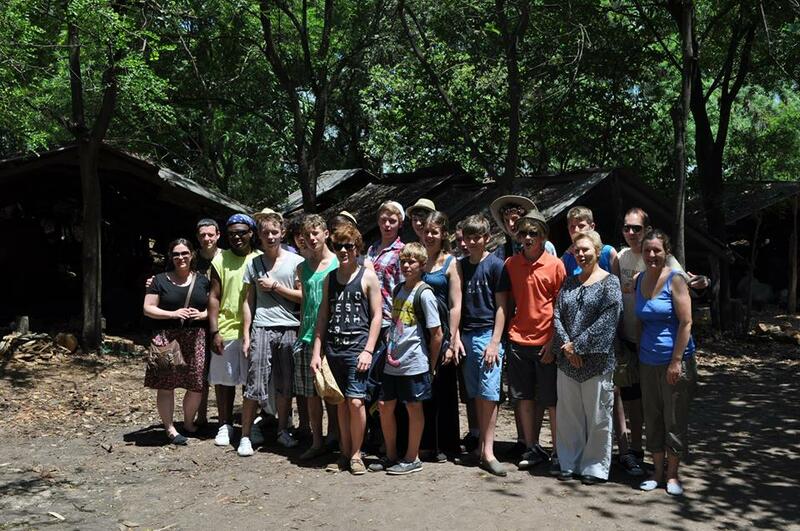 If you are on holiday near Mombasa it is quite possible for you to visit the school in term time. You will be warmly welcomed. But, Please do not try and find Unity School without a guide or on foot, and only visit in daylight hours. Contact us and we will put you in touch with the Head Teacher who will arrange for you to be met at your hotel or a nearby safe location. It is not that Freretown is a hotbed of crime, rather the opposite, but we take no risks. If you would like to join some of the Trustees on one of their visits please contact us and we will let you know our plans and dates. You will need to be over 18. The basic cost of air fares, accommodation and expenses is around £1200. Visits are usually one or two weeks.. Visitors often work as classroom assistants while at Unity. Visitors with particular skills eg. medical or teaching are invited to plan well ahead with the head Teacher in order to make an effective contribution.